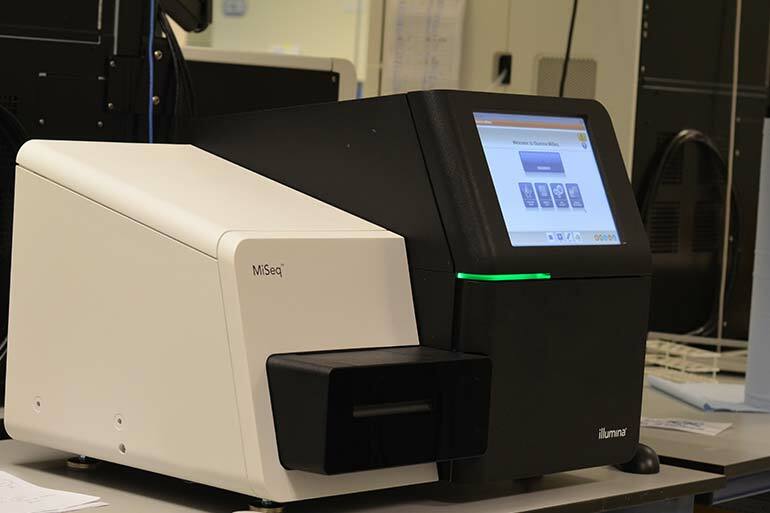 The Pacific Biosciences Sequel is a single-molecule, real-time (SMRT) sequencing machine that uses sequencing-by-synthesis methods to generate data . With 1,000,000 ZMW’s (zero mode waveguides) on a SMRT cell, the machine is a complex piece of optical engineering capable of resolving the incorporation of a single nucleotide on a single strand of DNA by a single polymerase. The platform produces high quality (with sufficient coverage), very long reads. 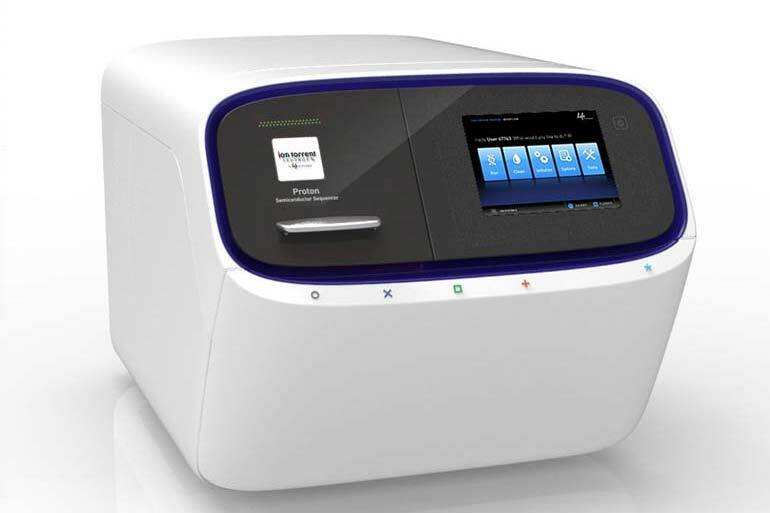 You can find out more about the PacBio Sequel on the Pacific Biosciences website. This is going to be your first port of call for genome assembly work for most people. The production of long reads mean this can be used for eukaryotic and fungal genomes, not just microbial genomes. 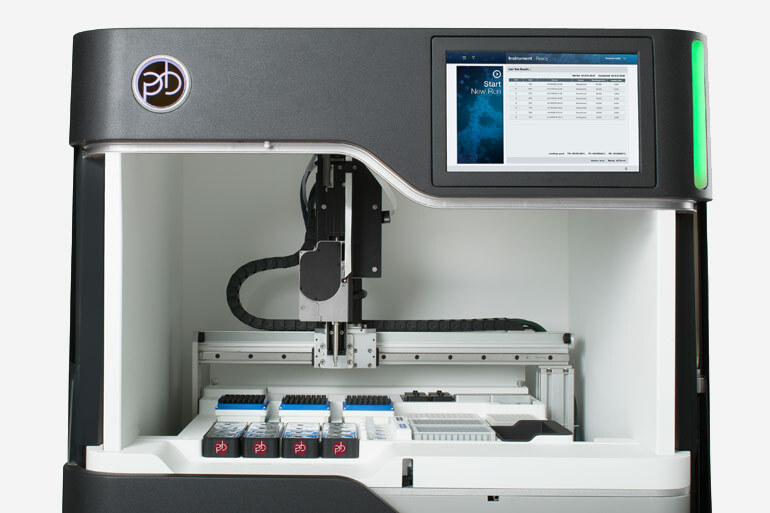 It is possible to do target capture and sequencing on the PacBio Sequel, this allows you to capture long DNA molecules and sequence them, particularly useful for targeting genes which are highly polymorphic, and hard to sequence on short read platforms, like MHC or HLA genes. If you’re interested in transcriptomics, the Iso-Seq protocol gives you the ability to sequence full length transcripts. The PacBio Sequel is also capable of doing modified base detection natively, which means you can identify methylated bases for epigenetic studies. 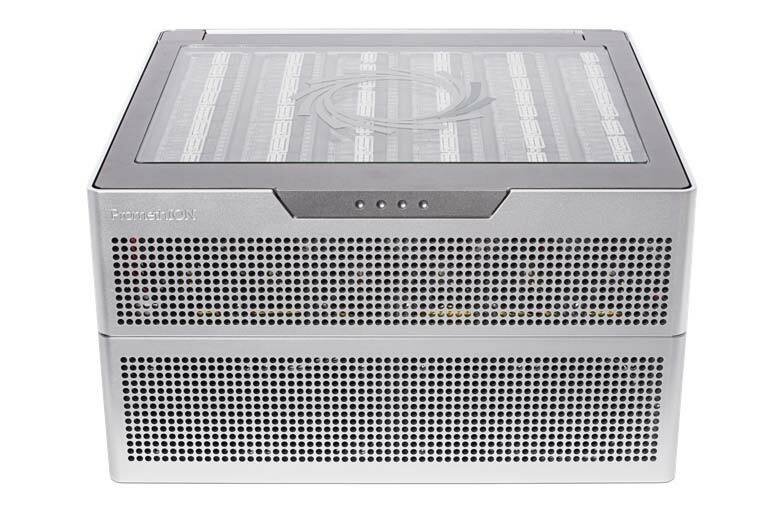 Each SMRT cell can produce more than 7Gb of raw data. 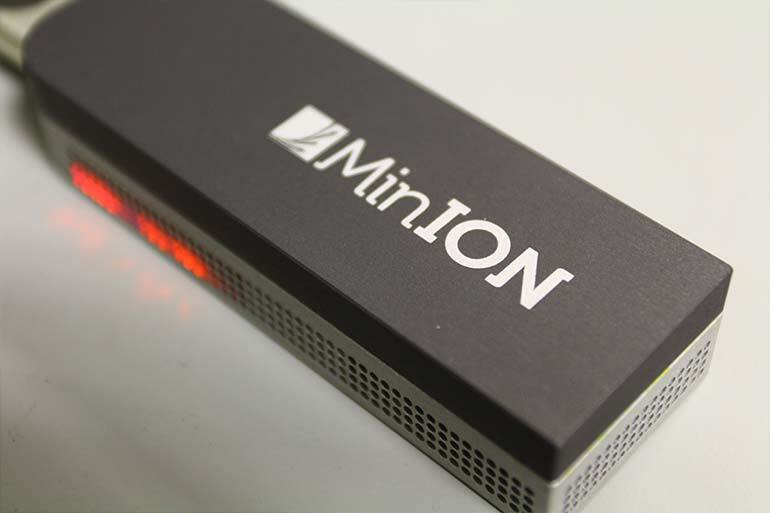 A run can consist of 16 SMRT cells at a time, so each run is capable of producing more than 112Gb of sequence data. What we use it for. We've only just finished installing this piece of technology, so we'll let you know as soon as we've got some good examples to share!